The Hellboy spin-off return for its 105th outing. So what have we got? 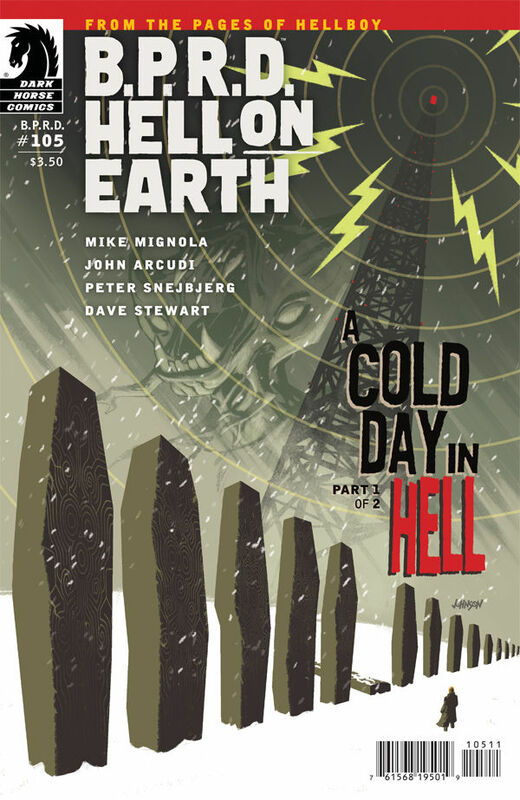 Following the deadly events of The Return of the Master, the reanimated director of the Russian occult sciences division leads a rescue mission through a blizzard as the B.P.R.D. engage in battle with more bat-faced monsters. Why are the Russians obsessed with a fallen radio tower in the middle of nowhere? Whenever a comic opens up with giant creatures attacking a city you know you’re in for something good. This issue of B.P.R.D. serves also as a great jumping on point for new readers. I would know, since this is my first comic from the series. 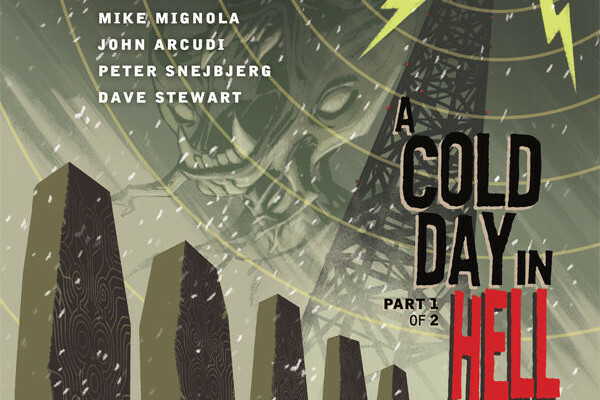 Part One of A Cold Day in Hell is explosive with solid writing throughout. A cool leader? We have that. A very interesting antagonist with backstory lifted straight out of a Twilight Zone episode? Yup. Giant creatures and monster action? Heck to the yes. 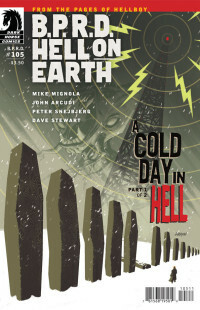 The writing team of Mike Mignola and John Arcudi successfully craft a story set in old time Russia. It’s very action packed, but not without story development. The Director is the most interesting character of the bunch, followed by Varvara, the main antagonist. The latter’s backstory is established very well. Who is this little girl with a doll that has been imprisoned? Why does she have that sinister smirk at the end? 105 issues in, yet the team manages to write a story new readers will be fascinated by. 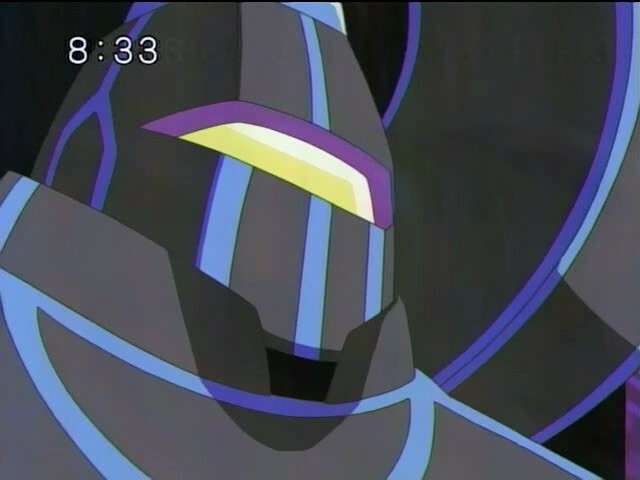 Did I mention there’s giant monsters? Peter Snejbjerg’s art is pretty solid. It’s not bright or dynamic, it’s dark so it fits the rather grim setting. While it could be a little cartoony, there’s no denying the action comes alive. The only other comic I can think of that capture’s giant monster destruction this well is IDW’S Godzilla. The cover is pretty much lifted from within, but adds the radio tower and demonic creature in the background. Simple but effective. Overall, Part One of A Cold Day in Hell is a blast. From giant monsters to a creepy little girl, this story has everything. New readers should hop aboard now. B.P.R.D. is already becoming one of my new favorite comic series. My name is Daniel (@Destroyer_199), the main guy for comic reviews here at Unleash the Fanboy. I was born in 1995 in the Big Apple, spent my formative years in Staten Island, and currently reside in the awesome state that is New Jersey.